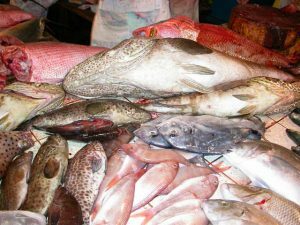 Recommended to read for those who plans to go fishing in Cebu. 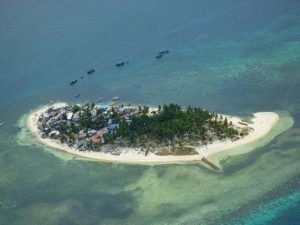 Fishing in any country will depends on the moon phases, season, sea tide or water temperature, same as well in the vicinity of Mactan Islands. 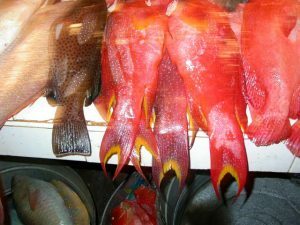 All nearby islands for island hopping most likely as Hilutungan, Bagumbanwa, Koamen, Caohagan are all fisherman’s tribe. 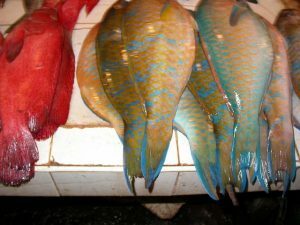 Their fishing takes place at sunrise rather than at sunset and is brought to Fish market early in the morning. 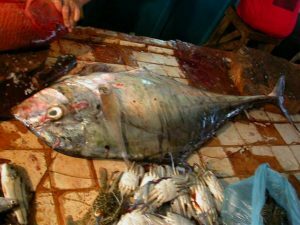 In the Philippines, more than 50% of the food is fish. There are many fishermen in the neighboring islands.Tourists can only spare time during the day. 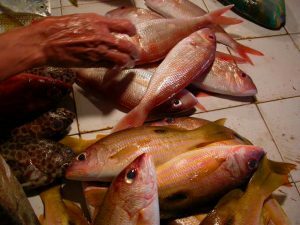 Whatever is considered to be possible in the sea of ​​Cebu Island, fishing can be chosen and what you caught can be cook on boat or you can bring it with you back to your hotel or somewhere else. Fishing is unexpectedly increased in some large sizes and for some tourists it’s an amazing and fun memories but sometimes no catch at all. Nearby the resort areas is not a place for sports fishing. 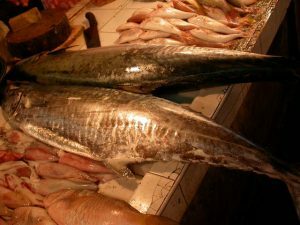 Cebu has a large population, large consumption of fish and many fishermen. Even in Hawaii and Australia, which seemed to catch the most, we chartered a fishing boat but no catch all, not only one time but tried so many times. Please join us after understanding how really fishing is. We recommend it to those who want fishing for relaxation, with boat ride in the beautiful sea. In Cebu don’t expect too much, just for fun and relaxation. * All the pictures that we posted were photos of our previous fishing trips. Do not go fishing. There no fish at all and some area prohibited. Also they asking sign on reservation and very kind before go fishing trip but never response during fishing. 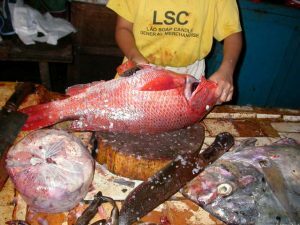 Never ever fishing again in Cebu. All island showing below is popular but populated by fisherman.